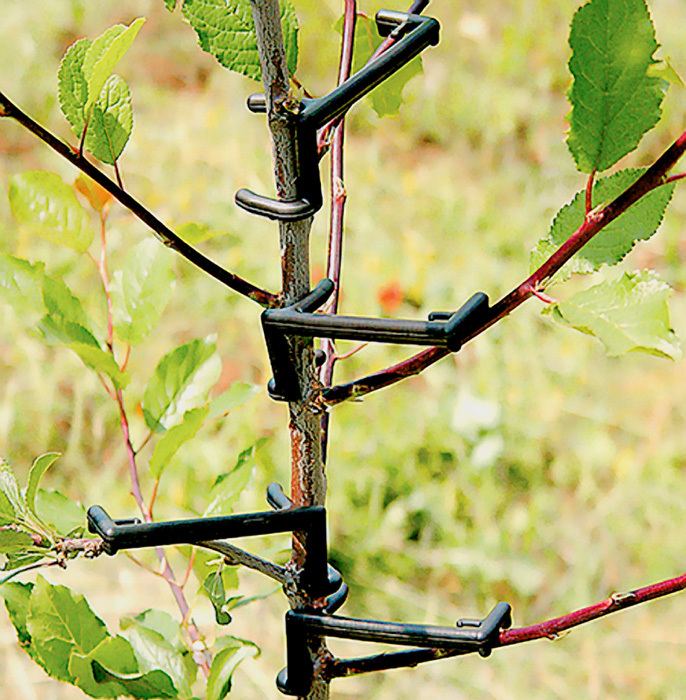 Using them helps achieving both required conditions for the right formation of fruit-tree crown: optimal low-grade of load-bearing branches and upright position of their tops. The clips are made of material that does not injure breaches' bark; they are light, solid and reusable. 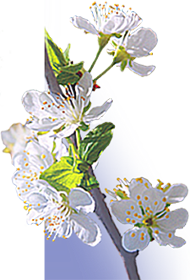 Their use shortens the period between the planting and the first fruit crop with 1‑2 years and increases the yield.